Our mission is quite simple: transforming business with technology. We make technology easy for efficiency and effectiveness each stage of your IT project, from the scoping process through to implementation and on-going support. Understanding our client needs and having the experience and ability to deliver innovative IT solutions is embedded within the core of the services provided by us. We pride our self on delivering innovative business solutions to help customers implement the best solutions for operational excellence. Our employees are trained, accredited and, above all, experienced. 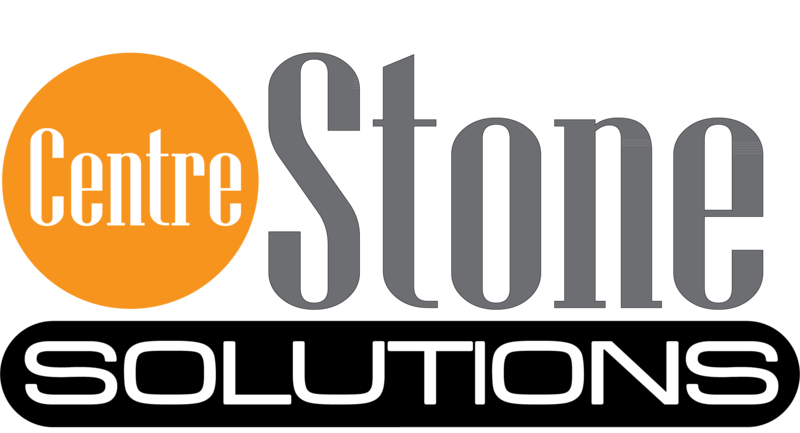 Centre Stone Solutions software developers have over 10 years experience in launching customized web-based Software.